You can refill it after drinking to much beers with it! 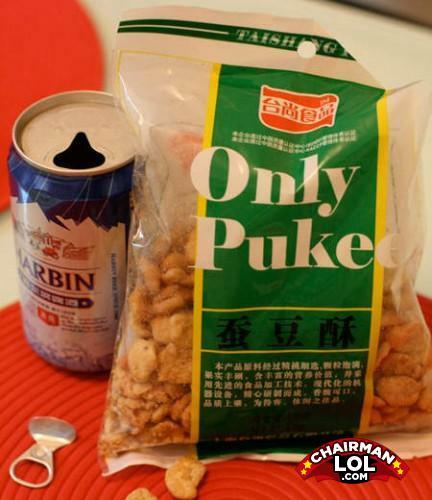 Instant puke — simply add water. Why don't you slip into something more comfortable? Like a coma? "Most of these cars will do 0-60 once....and then they’ll blow up."